We are a team focused on providing services to our customers on a safe, efficient and timely manner. At Quintana WellPro we give great value to professionalism, teamwork, creativity and commitment to our corporate values. We strive to optimize the professional development of our associates, cultivating their talent in harmony with our business objectives. We want to be the preferred employer in our segment, creating an exciting and dynamic work environment that allows to attract, develop and retain the right talent to achieve our goals. 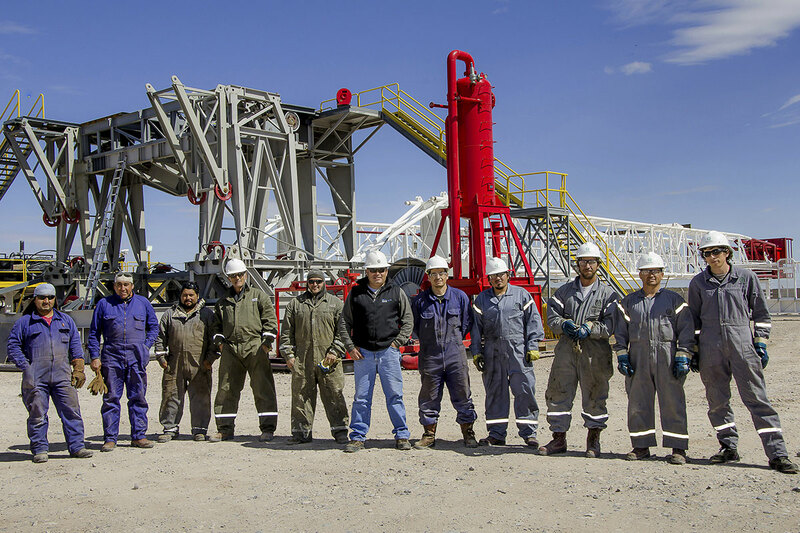 Quintana WellPro seeks to attract talented and enthusiastic people, able to face the challenges present in the dynamic and complex world of the energy business. We offer personal and professional development opportunities in an environment of respect and support, framed within a context of high professional and human standards.